First quarter of 2019 is gone, and we would like to recap the events that we had during these 3 months. Traditionally, in December we stay for a while to have a look back and share with you VedaPulse memories of the past year. Let’s remember the most vivid moments that will become history in a few days. September was rich in events for the VedaPulse company. 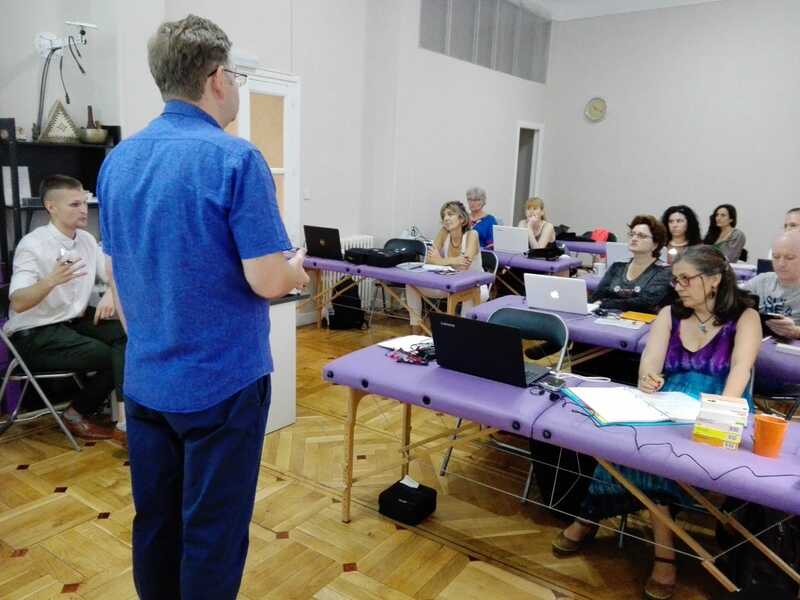 Two seminars on pulse reading - in Madrid (Spain) and Bogota (Colombia) were the main events of the month. 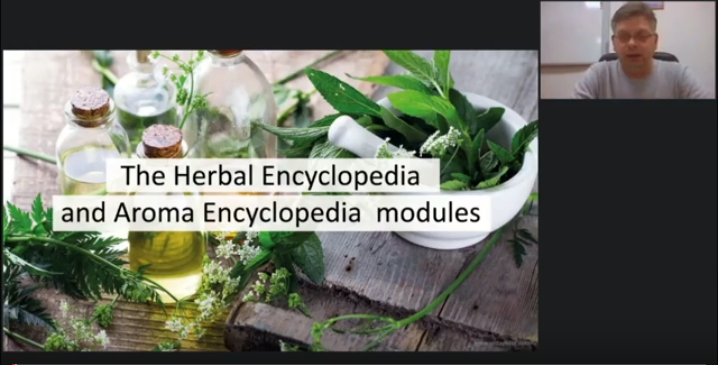 On September 5, 2018 a webinar presenting new modules - Herbal Encyclopedia and Aroma Encyclopedia for the VedaPulse software was held. 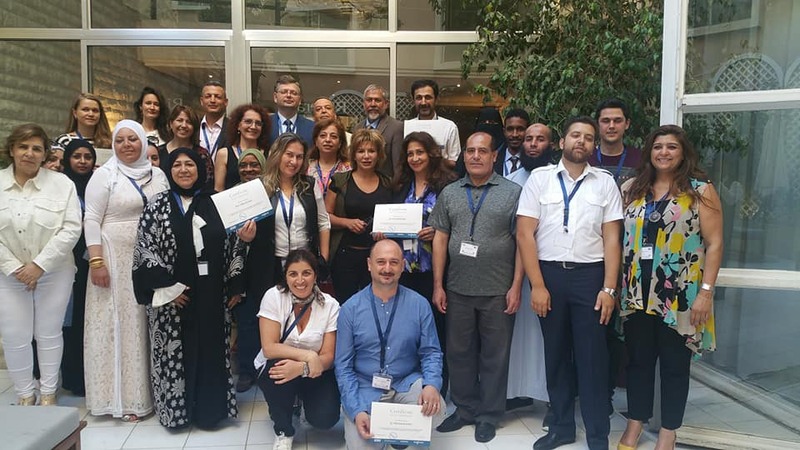 June 29-30, 2018 a seminar on pulse diagnostics was held in Beirut (Lebanon) for specialists practicing traditional methods of healing in the Middle East. 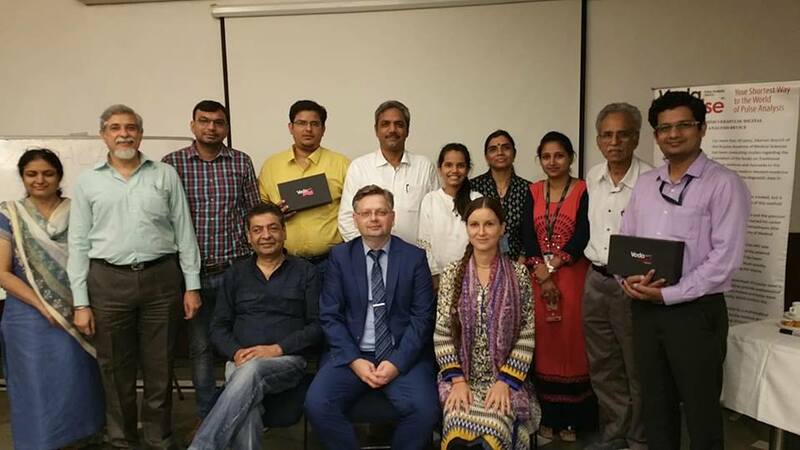 28 participants from Kuwait, Oman, Algeria, Bahrain, United Arab Emirates, Sudan and Lebanon have been studying the basics of working with the pulse diagnosis software – VedaPulse for 2 days. 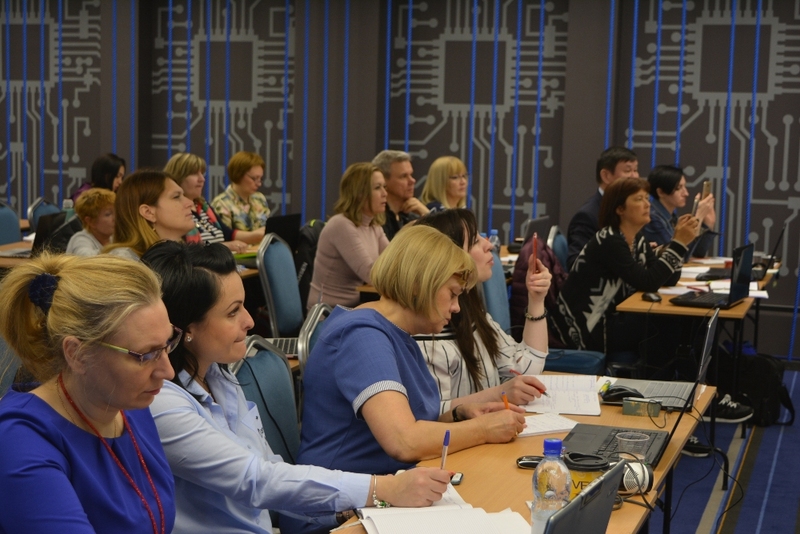 On April 13-15, 2018, all-Russian seminar on pulse analysis "VedaPulse-2018" with participation of experts from Russia, India, Canada, Thailand, Lebanon, Israel, Belarus, Kazakhstan and Uzbekistan was held at the Congress center of VEGA Izmailovo hotel in Moscow. 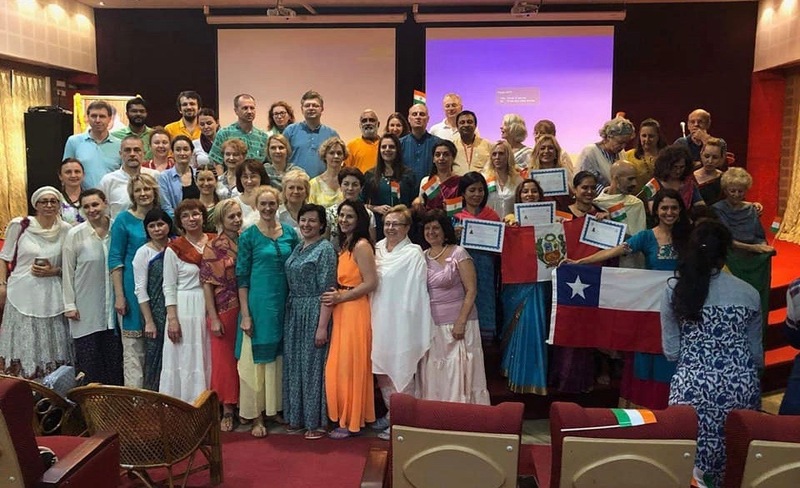 60 specialists of traditional medicine within 3 days studied the basics of pulse reading in the framework of practical training and got acquainted with the clinical protocols of the analysis of health from the perspective of traditional healing systems (Ayurveda and Traditional Chinese medicine).